Roland Handsonic HPD-20 Review - Is it Worth it? 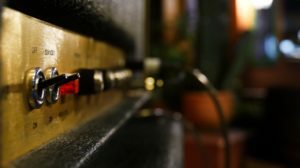 Roland Handsonic HPD-20 Review – Is it Worth it? 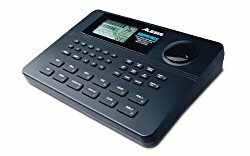 The Roland Handsonic HPD-20 is a hand percussion pad that is easily portable and applicable in many music contexts. It’s a unique little electronic instrument, which is applicable for recording as well as on-stage performances. Here are the main features contained in the Roland Handsonic HPD-20. The Roland HandSonic HPD-20 brings an abundance of sounds, which will satisfy all sorts of drummers. 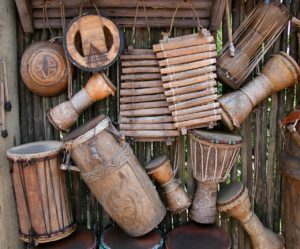 You can get 850 sounds of different percussion instruments, from traditional drum patterns, to more specific options, like conga and bongo sounds. 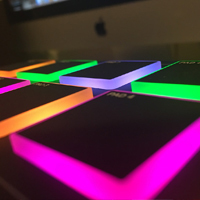 A variety of electronic beats and combinations is also a great perk of this electronic device, especially for DJs and sound engineers. Drummers will like the connectivity of this device, like the option to insert your USB flash drive into it and transfer your own audio files your HandSonic. You can transfer about 500 WAV files to this device. This option enables you to add a personal touch to your live performances. This feature is also one of the reasons DJs praise the HandSonic HPD-20. They can get a wide range of sounds by adding their own samples from a USB-flash or generate them using the D-BEAM control and the sensors on the HandSonic. These features make their performances more versatile and interesting, giving DJs a chance to express themselves through a larger number of pre-recorded patterns and live improvisations. This pad uses Roland’s trademark SuperNATURAL sound technology, where they say that every kick or hit you make on the Roland HandSonic HPD-20 is produced in a responsive way. This technology manages to translate the input of your playing style into a great electronic output. When you hit a beat, the software behind this technology responds automatically and keeps the sound natural. As a result, this helps to keep velocity oscillations or unnatural breaks between samples. What you can also do when playing this device is to adjust the instrument settings, so that you adapt the sounds to your playing needs. Also, you can edit your tones using three separate engines for various effects. This device comes with dynamic rubber pads that are very adaptable to playing demands. 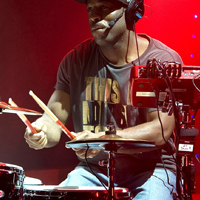 You can tweak your sounds, as well as mute or simply dampen the pads, to get the most out of your playing performance. With the weight of just over five pounds, it’s an extremely practical drumming instrument for transportation. As for the dimensions, it’s 15.9 inches wide, 12.2 inches long and 4 inches thick. Unlike old-school drum sets or multi-part electro kits, the Roland HandSonic HPD-20 can be packed into rucksacks. This makes it a great choice for minimal setups, as well as performers on themove. Drummers will find it practical that you can plug a pedal into it and can play it as a side drum kick. There’s also a hi-hat input. These two features make this device compatible with other elements of Roland electronic drum kits. 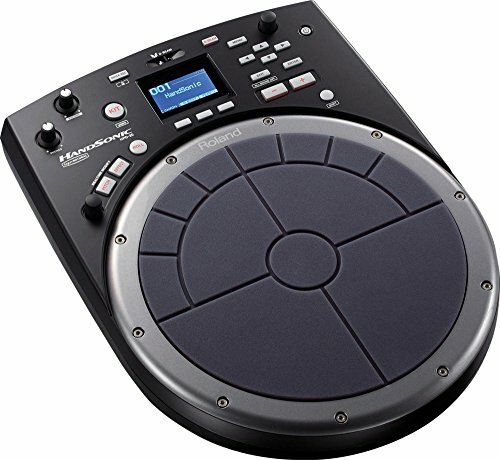 So, you can turn the Roland HandSonic HPD-20 into a mini electronic drum set. Get authentic hand percussion sounds from this electronic device. Apart from the drum sounds and samples, you can adjust this music device to produce sounds of a variety of melodic instruments. If you’re into Indian music, you can play the santoor on your HandSonic. Those who like the ancient music of the British Isles will appreciate the sound of crotales you can get on this device. Additionally, you can play gongs and bells, as well, which will enrich your playing experience. To top it all off, all the sounds of melodic instruments can be easily tuned to every key you might need. You can also use the Roland HandSonic HPD-20 as a MIDI controller, which will enhance every live gig you’re playing at. This is very useful for DJs and producers, who often use MIDI technology both in studio and on stage. You need to use external speakers or headphones inputs to hear the output of the Roland Handsonic. For rehearsals or smaller gigs, the Roland PM-10 amplifier is a great option to amplify the sound of your Roland HandSonic HPD-20. This amplifier is a powerful sound marvel that can reach the max power of 30 watts. It also comes with a 10-inch, 2-way coaxial speaker. You can plug an MP3 or CD player or in the Roland PM-10, as well. 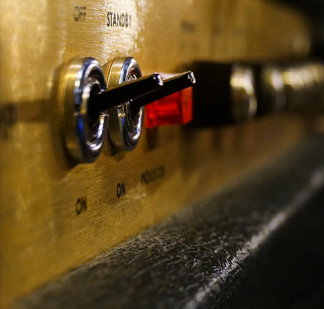 The volume controls will enable you to adjust the sound of the external source and the HandSonic, while you can additional tweak the tone using the 2-band equalizer, built into the amplifier. Please note that if a PA is available for your show, then this is usually the best option to pick. In that case, you will not need to use your own amplifier. The most obvious advantage of this device is its size. Its dimensions make room for some user-friendly playing experience and portability. So, if you’re playing a gig or have a studio session where it’s more important to get a wide range of natural drumming sounds, the Roland HandSonic-HPD20 is a reasonable choice. The pads are soft and ergonomic, so that both experienced drummers and drumming beginners can play them with equal zest and passion. Still, those players who have some previous percussion experience will be able to spot and use more features of this Roland machine than those with less experience. Although DJs are more often tend to use sample and percussion pads, this is a fresh option for wide range of generic and custom-made sounds for their performances. Having an all-in-one solution is a dream-come-true option for every DJ, which is why the Roland HandSonic-HPD20 comes in pretty handy for this purpose. Having all this in mind, it’s important to stress out that this isn’t a rhythm machine. While it can perform some of its features, it can’t replace a full-scale rhythm machine. Also, when compared to some multi-pads, such as the Roland SPD-20, it lacks some sequencing and looping options. Of course, you can get an additional device and connect it to your HandSonic, but it would be more convenient if this device had more of this additions. Getting a Roland HandSonic-HPD20 is a great device to enrich your drumming sessions, either as an addition to a larger electronic drum kit or as a standalone device. It can really add a bit of flare to your life performances, as well as provide a new platform to practice and record your rhythm creativity.